European cities are among the most beautiful and exciting places in the world. Full of history, culture and monuments, these cities make attractive destinations for visitors from all over the world. Unfortunately, many European cities are too expensive for tourists travelling on a budget. Luckily, there are those cities that offer more affordable prices. In this article, we present the cheapest cities in Europe you will love to visit. Europe is a very attractive destination for travelers. Many of the European cities are among the most popular tourist destinations in the world. One of the main problems many travelers face when visiting Europe is a relatively high cost of accommodation, food and activities. It is often said that Europe may be beautiful but it’s also too expensive for those travelling on a budget. The truth is, there are many exciting European destinations that are not expensive at all. Many charming European cities are very affordable for visitors. The trick is to move away from the famous tourist spots and seek other options. There are many European cities that are almost unknown to visitors while being equally charming and exciting. The main difference is the price: the cheapest cities in Europe make a great spot for those who wish to visit the old continent without spending too much money. In reality, Europe is a mixed bag: for each overpriced destination there is a cheap one. 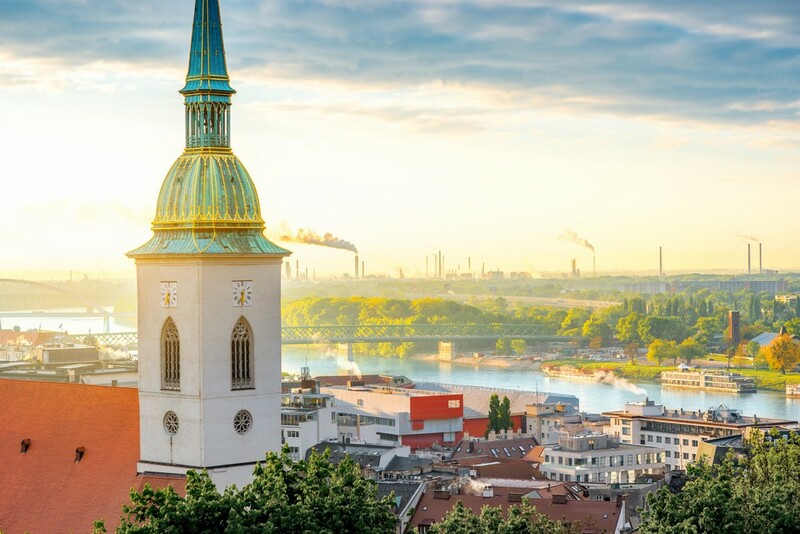 The best thing is that these affordable options are no less charming: some of the cheapest cities in Europe are among the most beautiful and exciting destinations you can visit. Just like their more expensive counterparts, these affordable cities are packed with history and culture. If you wish to see impressive architectural styles, old monuments and charming European atmosphere you don’t have to choose an expensive destination. Some of the affordable European cities are among the best and most exciting places for travelers. There are many different ways to measure whether a city is expensive or not. This list is a combination of these given factors. As such, there will certainly be some price variations among cities on the list. Also, there are some other places that could make the list of the cheapest cities in Europe – these 15 are not, by all means, the only choices. That being said, this list provides a good idea on some great yet affordable European destinations. 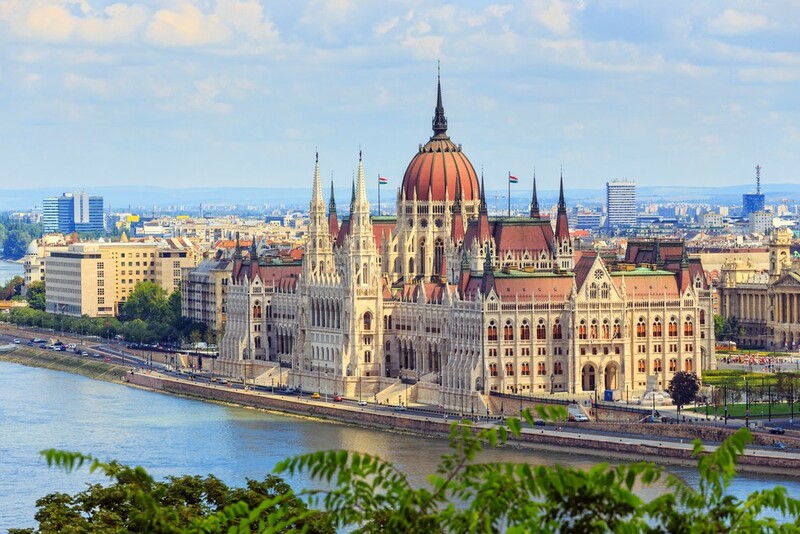 Budapest is the capital of Hungary and one of the most exciting cities in EU. It is also surprisingly cheap so it’s a great choice for all those who travel on a budget. Budapest is home to almost 2 million people: this is a vibrant, urban center full of culture and excitement. The city is situated on the shores of the river Danube. Once two separate settlements, Buda and Pest, the city became unified in the late 19th century. Budapest is known for its history and its incredible architecture, particularly cathedrals. It is also home to several castles you may want to visit. The prices in the city are cheap enough if you know where to look. Those travelling on a budget are advised to stay away from the places targeted at tourists to find good deals and affordable prices. 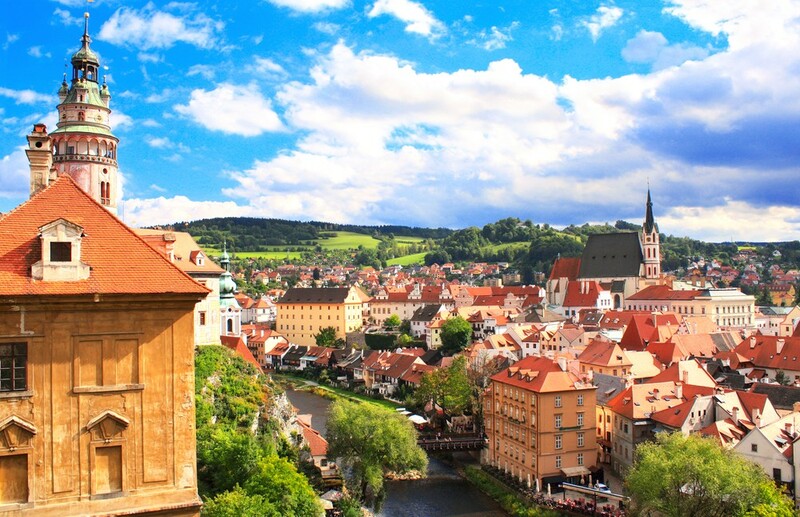 Český Krumlov in Czech Republic is one of the most affordable cities in all Europe. It is also a gem: great atmosphere and vibrant streets make this city a must-see for all those travelling through Europe. The Old Town is particularly memorable: situated near the river, it offers historic architecture without ever becoming too touristy. A great thing about Český Krumlov is that it offers almost uniformly cheap prices, even in the city centre. You can find very affordable hotels, food and activities in the Old Town and elsewhere in the city. This is a perfect deal for all those travelling on a budget. Situated on the border of Europe and Asia, Istanbul is one of a kind city you need to experience. It offers historic architecture, exciting markets and many attractions for all travelers. One of the most unique aspects of Istanbul is that it is located on the Bosphorus strait, which means that one part of the city is within Europe while the other is in Asia, a curiosity that goes beyond geography. Here, you will encounter many different histories: Byzantium, Ottoman and modern Turkey. 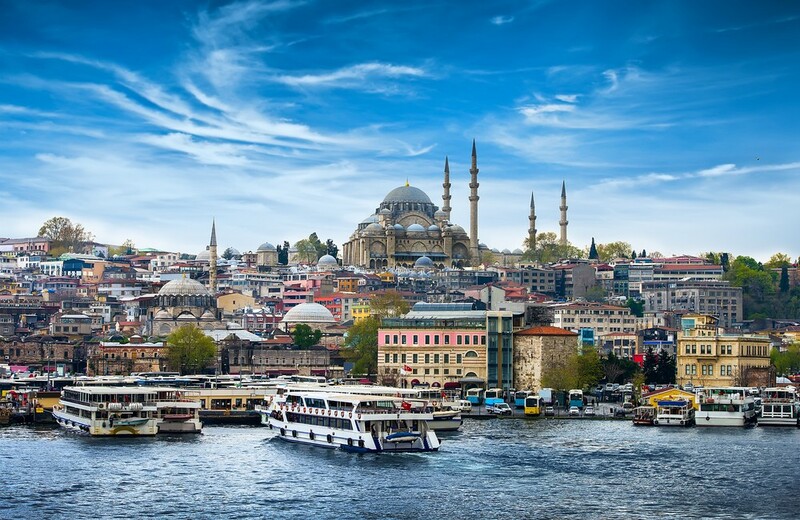 While not all of Istanbul is cheap, there are enough hotels, restaurants and activities that are affordable enough so this is a good choice for those travelling on a budget. Bratislava is one of the lesser-known cities on the list, but it is sure a great travelling experience. The capital of Slovakia has a lot to offer to many different kinds of travelers so it is a must-see city for those travelling through Europe. Bratislava is a beautiful city full of history and numerous opportunities for great fun. One of the most striking aspects of Bratislava is its history that was shaped by numerous nations, such as Slovaks, Czechs, Germans, Austrians, Hungarians, Croats, Serbs, Jews, and many others. Those who appreciate culture will love Bratislava’s museums, galleries and theatres. On the other hand, those who appreciate more laid-back activities will find opportunities to have a great time. 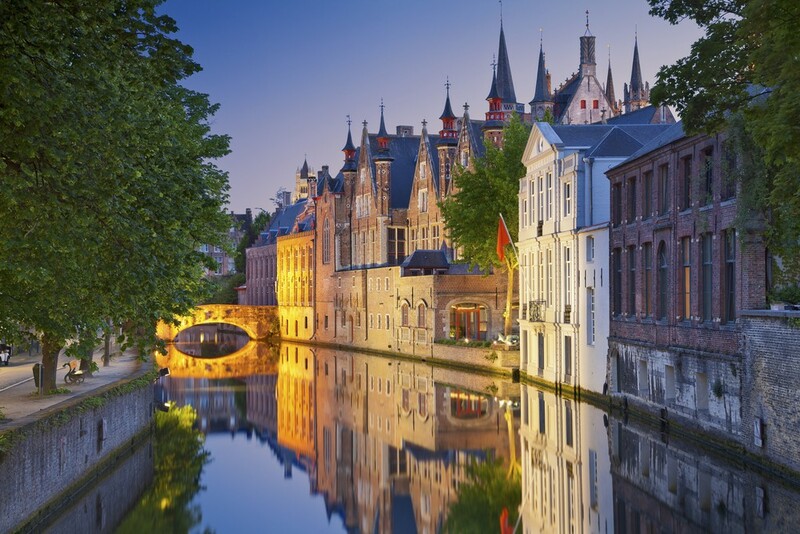 Bruges is one of the most beautiful cities in all Europe. This Belgian gem is located in the Flemish Region and is known for its architecture, canals and streets. A visit to Bruges feels like a trip to another century. The city centre is on the list of the UNESCO World Heritage Site and it is known for its beauty. While Bruges is not among the cheapest cities on the list it does offer numerous affordable deals for accommodation, food and activities. All you need is to be careful to find all these opportunities. As such, Bruges is one of those lovely cities that seem more expensive than it actually is. If you wish to visit Bruges but you travel on a budget, fear not: there are plenty of cheap options you can find. 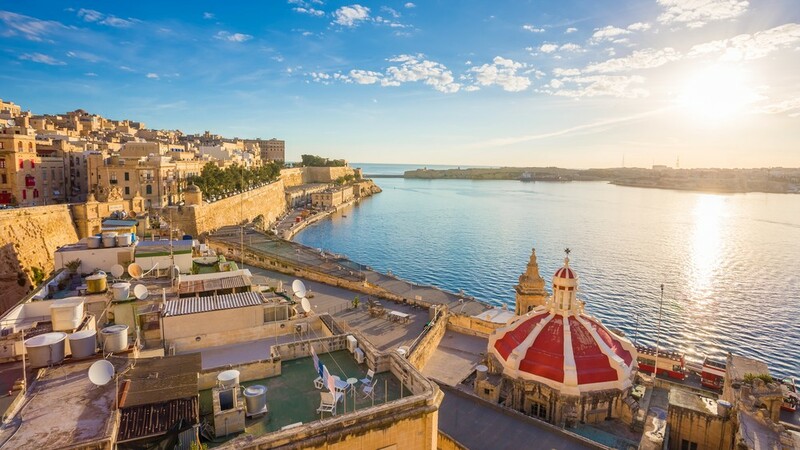 Valletta is a gorgeous city you will love to visit. The capital of Malta also offers one great advantage compared to many other cities in Europe: it is surprisingly cheap. Some people traveling on a budget do not even consider Valletta, since Malta is not always known as a cheap country. However, while some of the sea resorts can be expensive, the capital city itself is among the cheapest in Europe. It is also a stunningly beautiful city full of history and culture. The city centre is listed on the UNESCO World Heritage Site and is known for its incredible buildings, some of which date back to 16th century. Belgrade is a vibrant city located on the confluence of the Sava and Danube rivers. The city offers a mix of various historical styles, monuments and architecture. This is a great place for those who like to explore history and culture. Those who are looking for a good time will love to know that Belgrade is famous for its exciting night life and numerous clubs all around the city. Particularly popular are clubs located on the river under the Old Town. 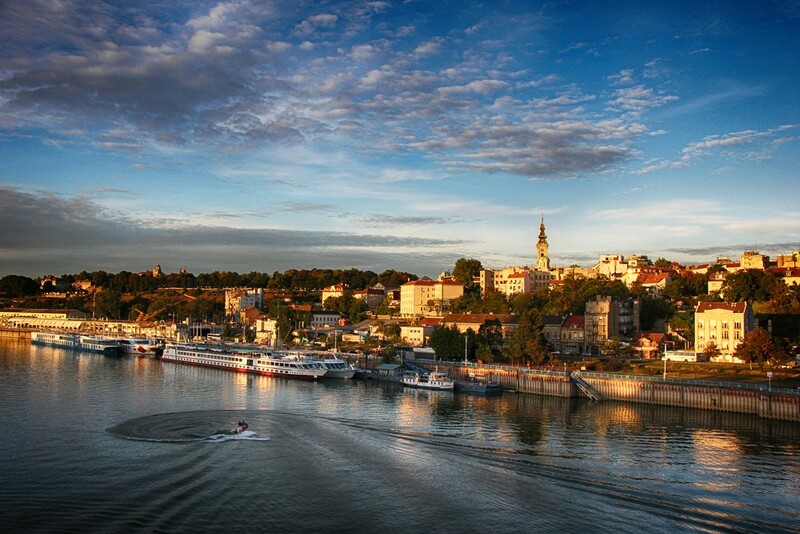 Belgrade is also known for its fortress overlooking the rivers and the Pannonian Plain. This is a great place for all travelers who wish to visit an exciting European city on a budget. Valencia is one of the most popular cities in Spain among tourists. Unlike other Spanish cities, however, it offers relatively cheap prices so it is a good choice for those looking for more affordable options. 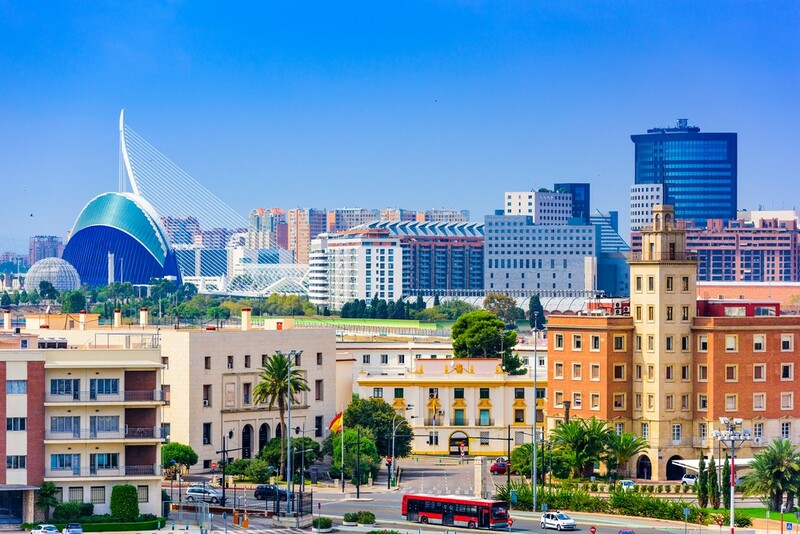 The city is located in the autonomous community of Valencia and has one of the busiest ports in all Europe. This is an exciting and beautiful city that offers something for everybody. Its historic centre is particularly interesting, with numerous monuments and other heritage sites. The city is also famous for its main festival, the Falles. This is a great place for those looking for a great time. 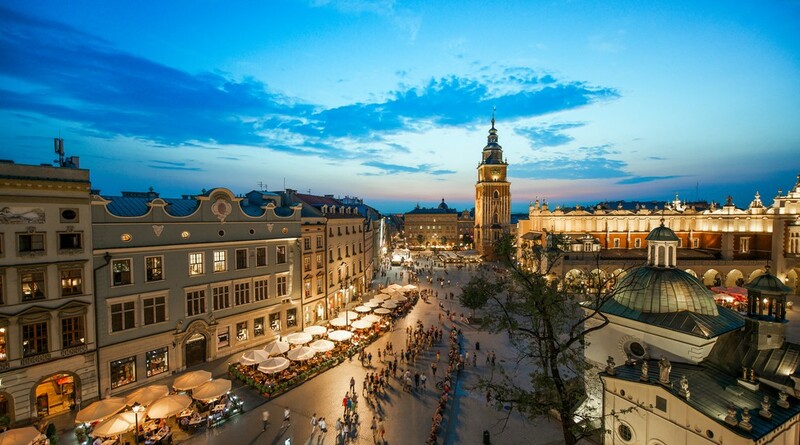 Krakow is probably the most popular city in Poland among tourists. It is also a surprisingly cheap option so it offers a lot at the affordable prices. It’s a perfect choice for those who want to see Europe’s best without spending too much money. The city is beautiful, particularly the historical centre you sure need to visit. Krakow is one of the largest cities in Poland, which is reflected in its history, culture and architecture, as well as its numerous monuments. It is also known as a significant centre of education, universities and academia, as well as arts. Those who like cities full of culture and history will sure enjoy Krakow. Zagreb is a great city full of history and culture. Croatian seaside is popular among tourists from all over the world, which makes the capital city often forgotten. 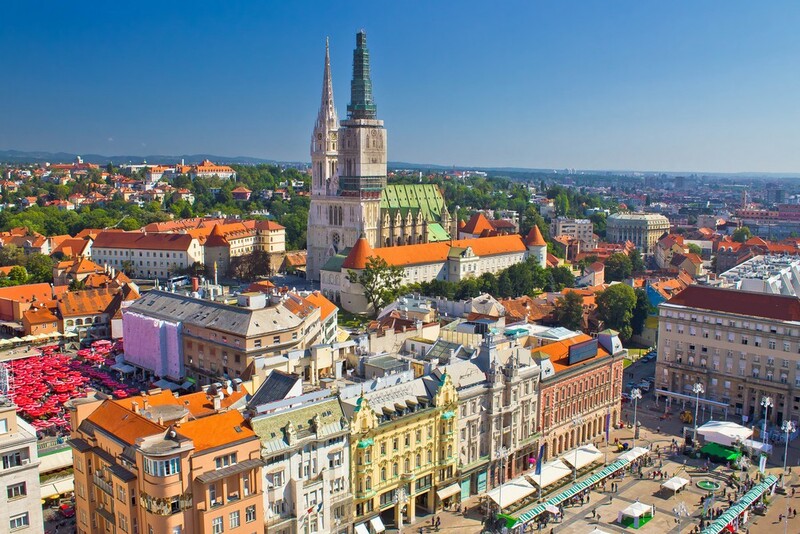 Do not make this mistake – Zagreb has a lot to offer, and all of it at affordable prices. The city is situated along the Sava River and it’s known for its architecture and numerous monuments from different eras. It is also an important hub connecting Central Europe with the Balkans and the Mediterranean. Another great thing about Zagreb is its proximity to the gorgeous Plitvice Lakes National Park that you sure need to visit. 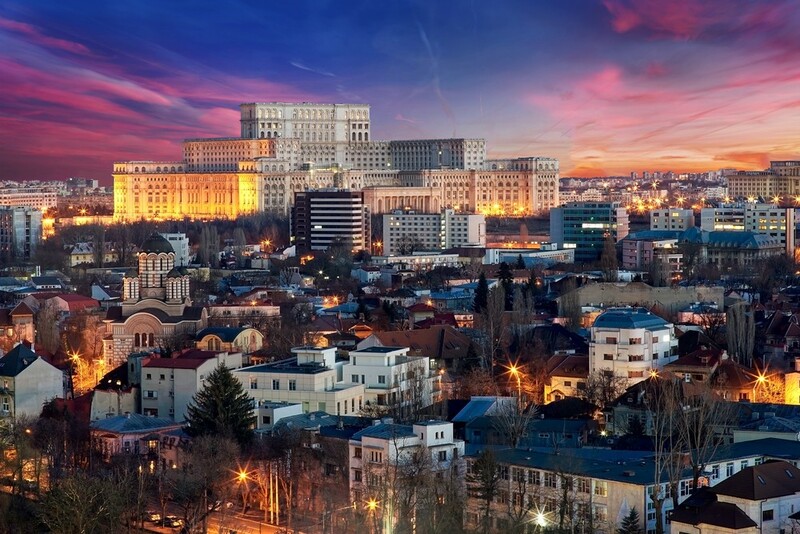 Bucharest is often an overlooked city among tourists but it has a lot to offer to travelers. Romanian capital is situated along the Dâmbovița River and it is a significant cultural centre in the country. Particularly exciting is its Old Town, so make sure to visit that one. The architecture in Bucharest is particularly interesting as a mix of many historical styles, from the neo-classical to communist. Between the world wars, Bucharest was known as the “Little Paris” because of its architecture, some of which can be seen even today. This is a great option for those looking for an interesting yet cheap European city to visit. 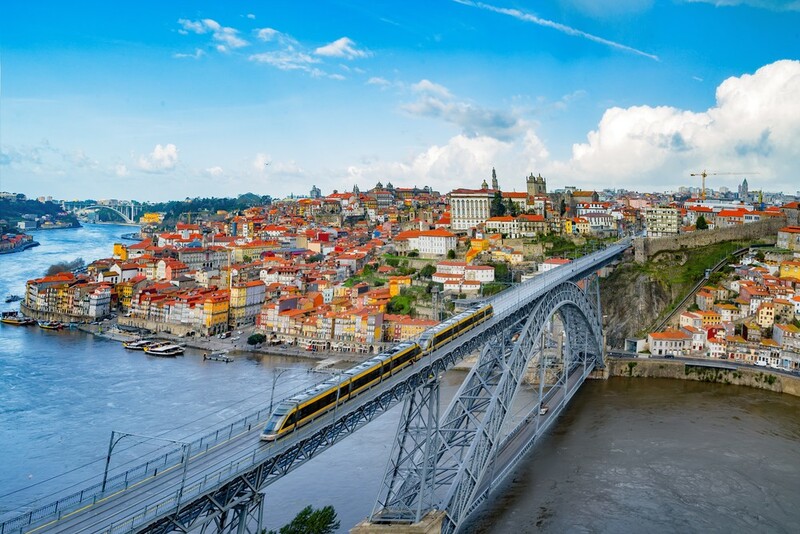 Porto is one of the most beautiful cities on the Iberian Peninsula. This is a second-largest city in Portugal yet the prices tend to be surprisingly cheap. Porto is given a gamma-level status by the Globalization and World Cities Study Group, which means it is recognized as a truly global city. Porto is known for its food, wine and its historical monuments so it is a must-see place for all those who travel through Europe. Among these thing, the Porto wine is internationally famous so it makes a popular reason among tourists to visit Portugal. If you wish to taste the wine in Porto and enjoy the city itself you will be pleasantly surprised by cheap prices. Sofia is one of the cheapest European capitals so it makes a great choice for those traveling on a budget. This welcoming city is full of vibrant history, cultural centres, old monuments and incredible architecture you need to visit. 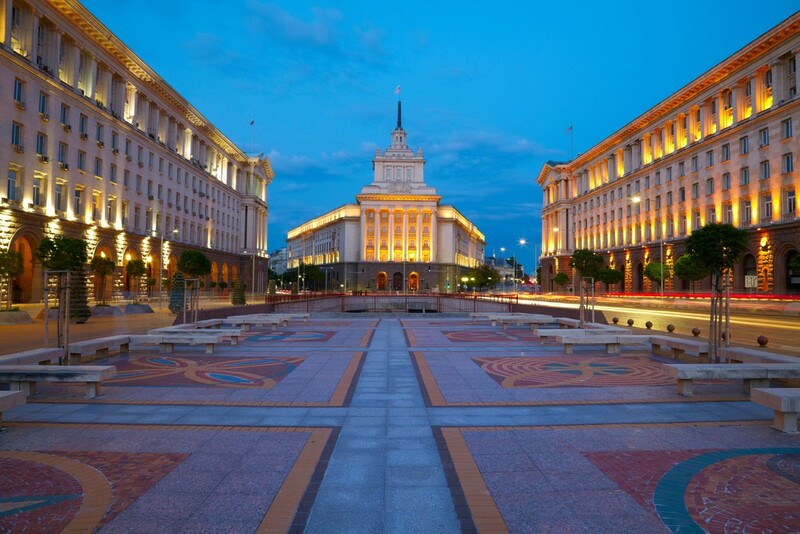 Situated in the centre of the Balkans, Sofia has an intriguing mix of styles and influences. Located under the Vitosha Mountain, Sofia offers numerous attractions for the travelers looking for a good time. A great thing about this city is that even the touristy places are reasonably priced so this is definitely a good choice for those traveling on a budget. The capital of Slovenia is a beautiful city and a lesser-known gem of Central Europe. Ljubljana is neatly situated between the Adriatic Sea and Danube, which accounts for its rich history and cultural styles. This charming city combines Slavic and Austro-Hungarian influences and is known for its architecture and monuments. It is also a perfect place to stay for a few days before you move on to explore Europe in more detail. 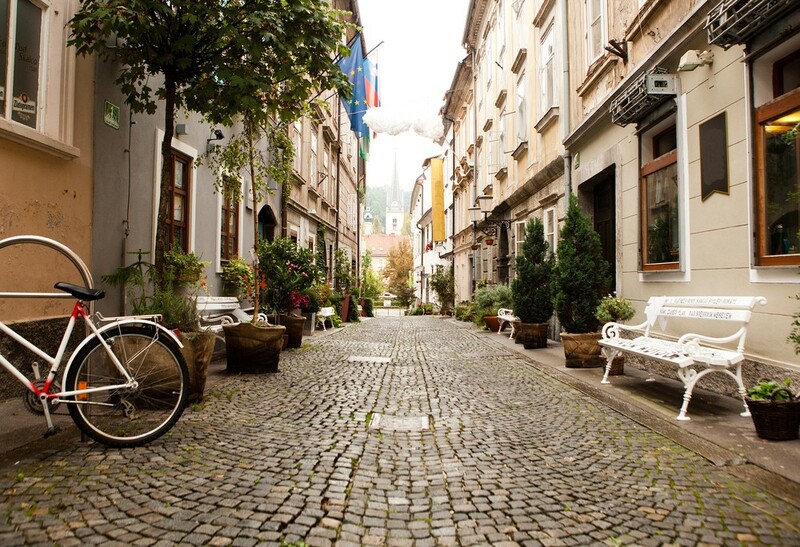 Ljubljana is an affordable city: it is possible to find great yet cheap hotels, restaurants and activities. As such, it is a perfect choice for those traveling through Europe on a budget. Vilnius is a beautiful city that is still somewhat unknown by tourists, which only contributes to its affordable prices. Unlike other major cities in the area, the capital of Lithuania is not situated on the sea, so it is often forgotten by the travelers. However, Vilnius is a great city that has a lot to offer so make sure to visit it next time you are in the Baltic region. Its Old Town is particularly beautiful and the city itself has a very special style. 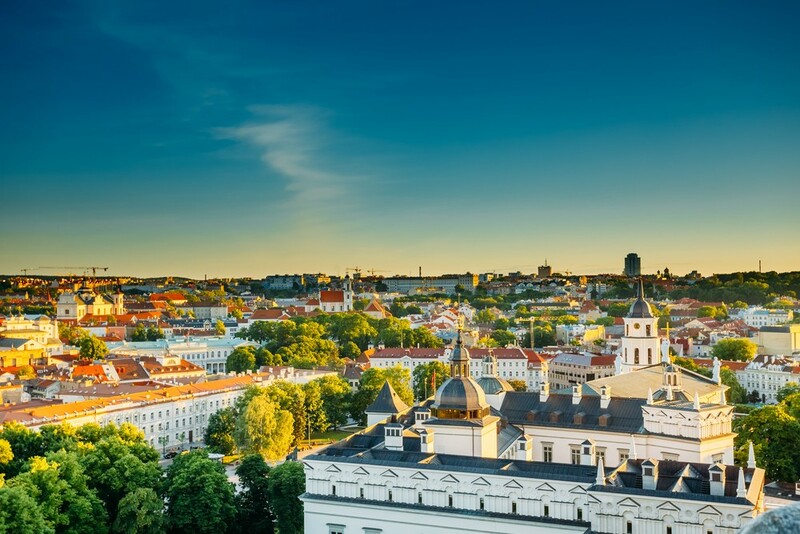 Since it is not a major tourist spot the prices in Vilnius are among the more affordable ones in Europe.